Asian legal publishing site Conventus Law has launched a sister portal called Conventus Leadership that will focus on law firm business development, strategy, human resources, marketing, communications, and legal technology. The driver for the new site is that Conventus Law covers the law and legal commentary, while the new site will explore business development-related content. “Our mission is to challenge business leaders in law to think about how unprecedented technological advances have made it possible for law firms and legal departments to do things differently to cope with changing internal and external demands. Conventus Law was launched by former Euromoney publisher Stephen Lai in 2011, targeting legal practitioners doing business in Asia Pacific. 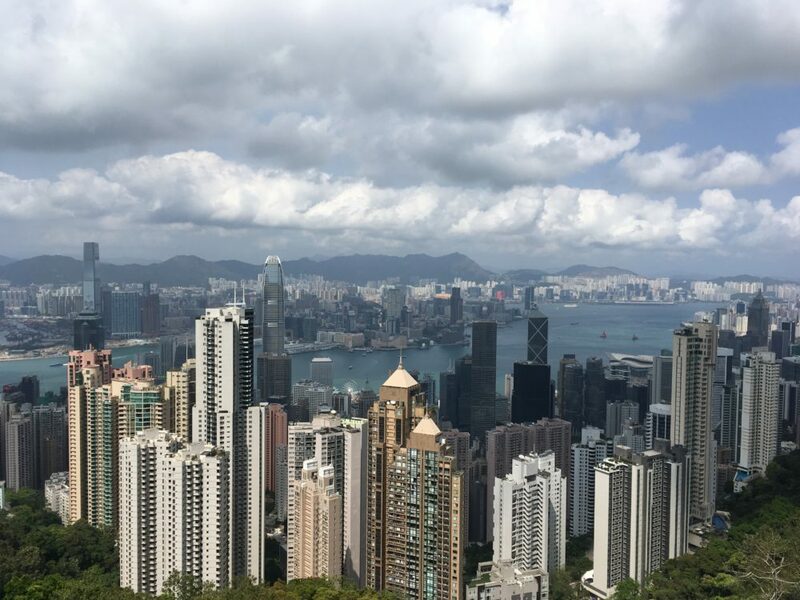 The Hong Kong-based site offers legal commentary and analysis by law firms, and aims to connect in-house counsel with leading private practitioners in the region. Share the post "Conventus Law Launches BD-Focused Sister Portal"